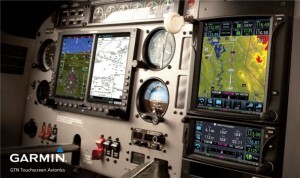 Rebates on Garmin GPS portables, stackables, and more | Avionics Blog – Avionics to the Max! 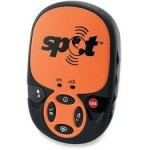 Looking for a Garmin GPS portable? Get one now! 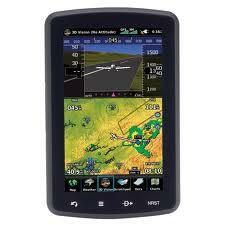 Garmin is offering a $100 rebate on the purchase of an aera 510, 550, 560, 795, 796 or GPSMAP 695/696. Â Check out our webstore for all these great products or stop by and check out our demos! Garmin is offering another phenomenal rebate! Save up to $6,500 when purchasing the following Garmin avionics products:Â Receive a $1,000 rebate on purchase of the G600 or G500 with SVT, $1,000 rebates on the GTS 800, 820 & 850, $750Â rebate for the GTN 650/750, and a $250Â rebate for the GMA 350 or GMA 35. But donâ€™t stop there! !Â When you purchase a G600 or G500 w/ SVT, you also qualify for additional savings of $500 on each GTN, an extra $500 on GTS systems, as well as an additional $250 on the GMA systems. SPOT is being sold at a new low price. Â $149.99 with a mail in rebate of $50 until Sept. 2012. This entry was posted in Uncategorized and tagged Aviation GPS, Avionics, Flight Instruments, Garmin Avionics, Garmin portables, TCAS II. Bookmark the permalink.